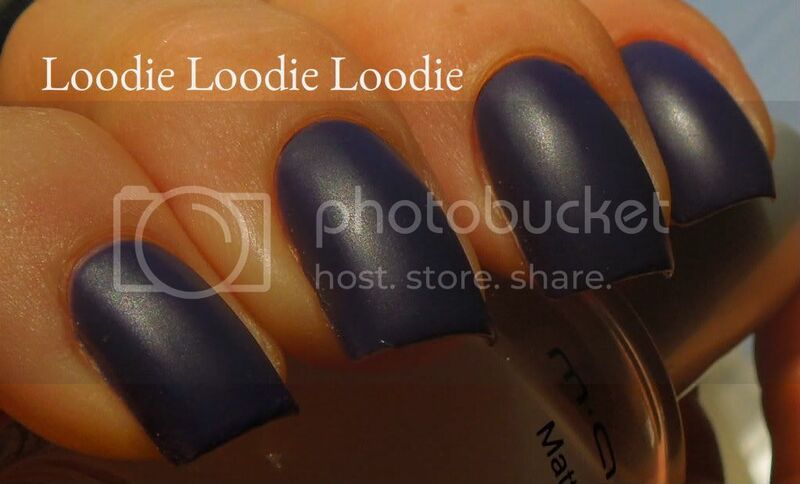 Matte can be so so pretty! Great review. 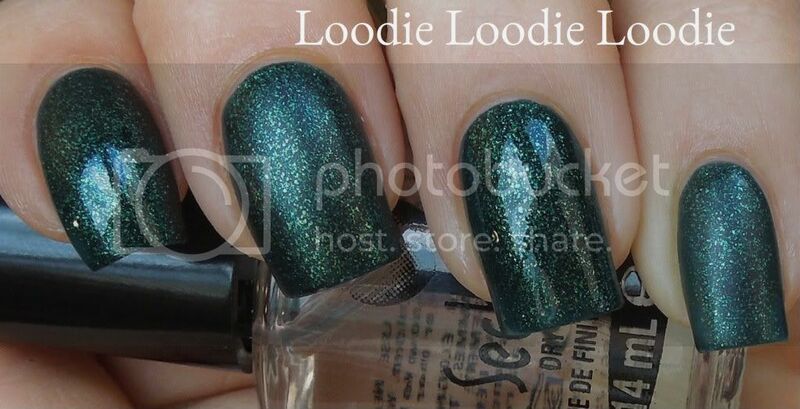 I have two matte top coats that give two different looks. Karaja The Mat Maker gives gorgeous rubbery look. I love it over creme polishes. 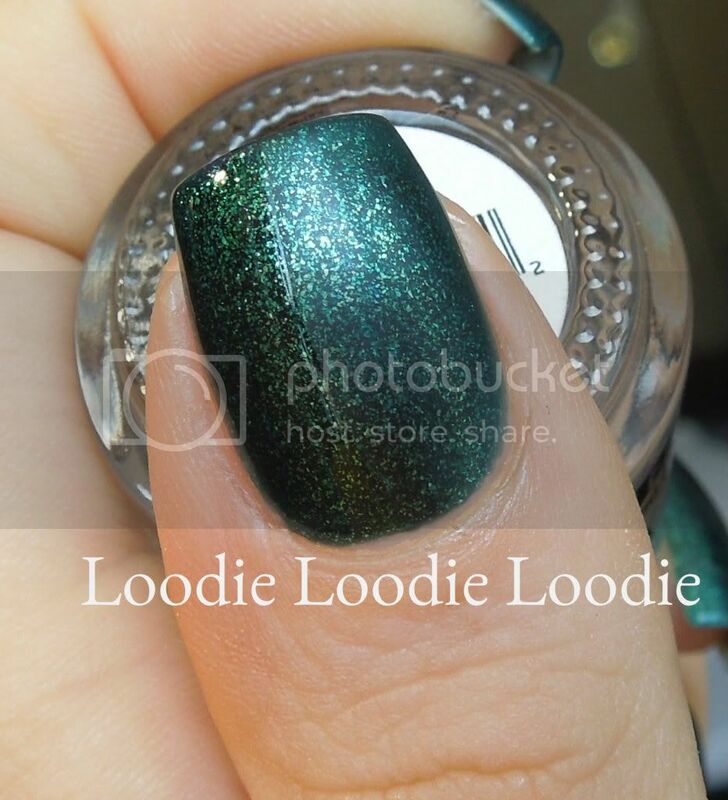 Flormar Matifying Top-coat is great over shimmers and glitters. I don't use a matte top coat often, but I usually use Essie Matte About You. 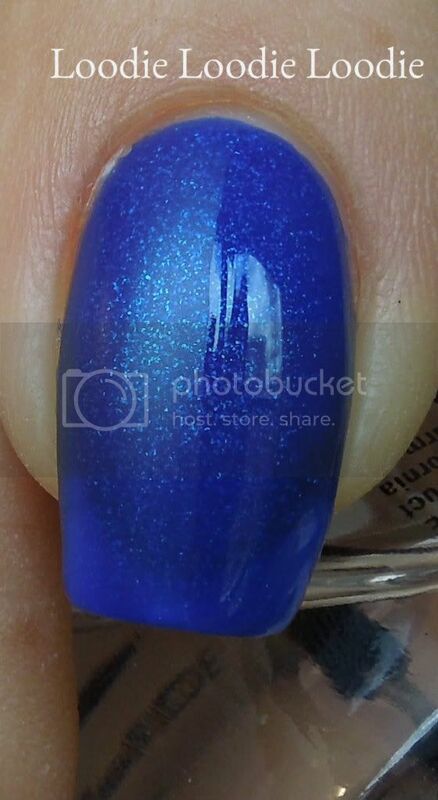 And OMG that Orly MMUTM.... completely gorgeous! I REALLY like Nubar for Men as a velvet/demi-matte top coat. I bought it because I found Essie's to be too harsh for my liking. 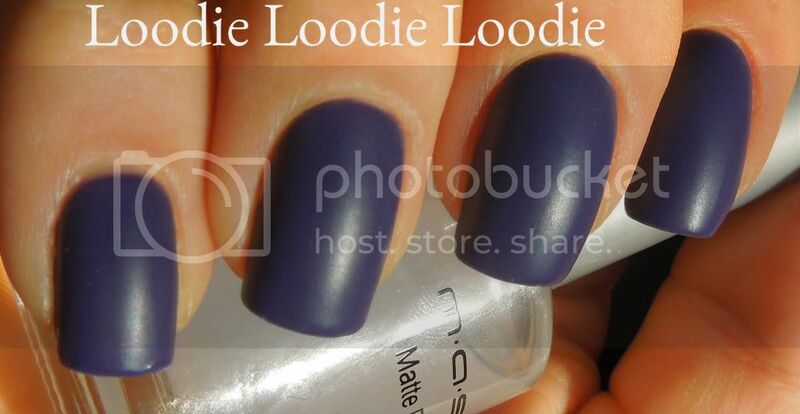 Ahh, matte topcoat! I ALWAYS forget about them! I have probably......5 or 6 of them. 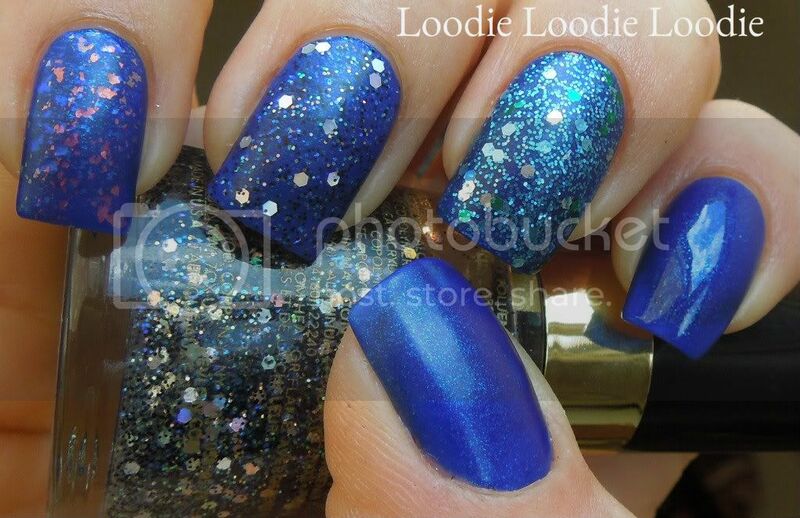 My favorite's are Essie's and my newer one by Butter London. 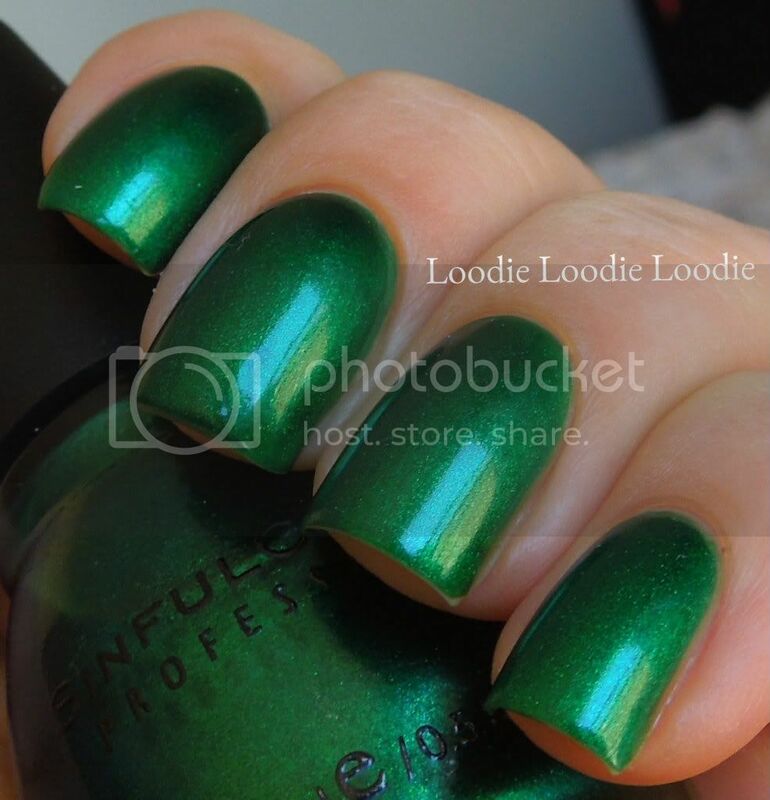 I think my favorite polishes to mattify are flakies, they just look so awesome matte! Shimmers are a close second. I am like you. I have to have shiny-and I add new top coat every day to make sure it stays that way. My problem with matte is the second you put lotion on (which you know we do religiously) the matte is ruined. This is why I am not a huge fan. 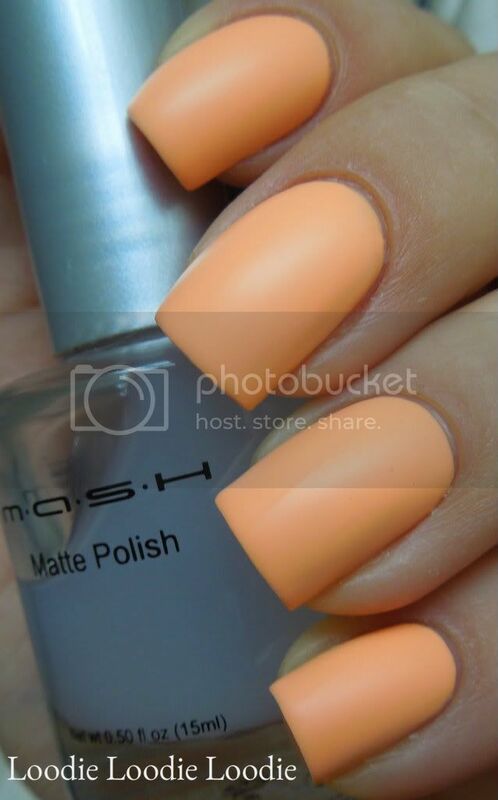 I'm still on the fence with matte, but I do like the MASH top coat! Hey, Anna. I've been eyeing a few sheer whites, but found a lack of swatches for me to decide if I want them or not. Since you are Mrs. Sheer White, I've been wondering if you have them and could swatch them? The ones I've been looking at are: Essie "Allure", Sally Hansen CSM "Sheer me now", and Sally Hansen CSM "Polar Bare". Just wondering if you could swatch these. Thanks! I'm still exploring matte manis, I have have the N.Y.C. 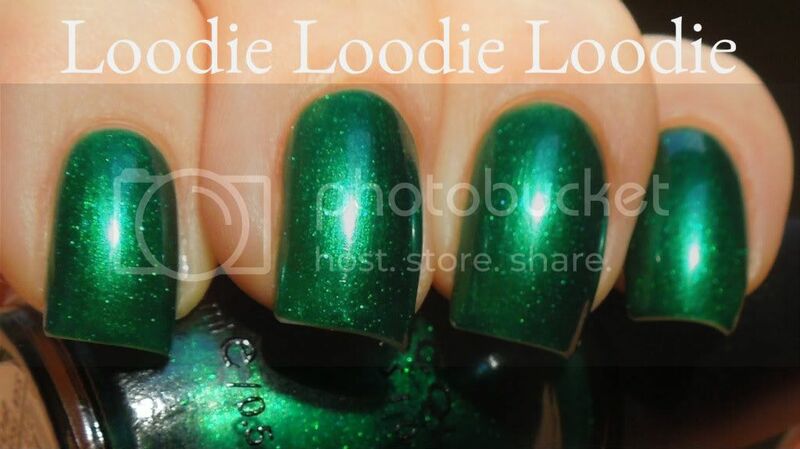 brand topcoat and it works well enough, haven't tried it alone, only layered over my normal top coat, so no idea about how well it wears on it's own. still trying to do the subtle stamping I've seen around the web, I think it would look awesome. btw, love your nail care series of posts, they've helped me a lot with figuring out my nail troubles! 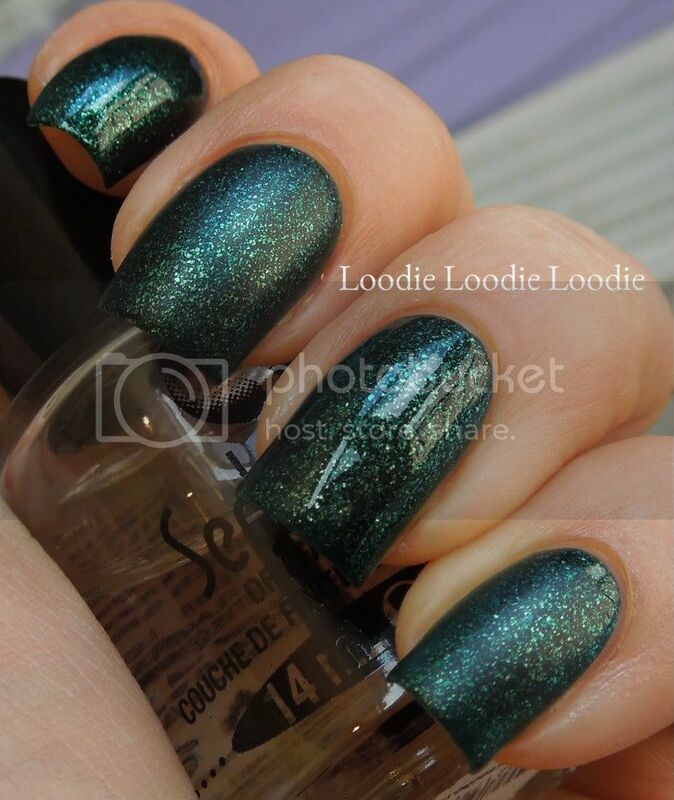 My favorite top coat is Seche Vite... always. Great post! 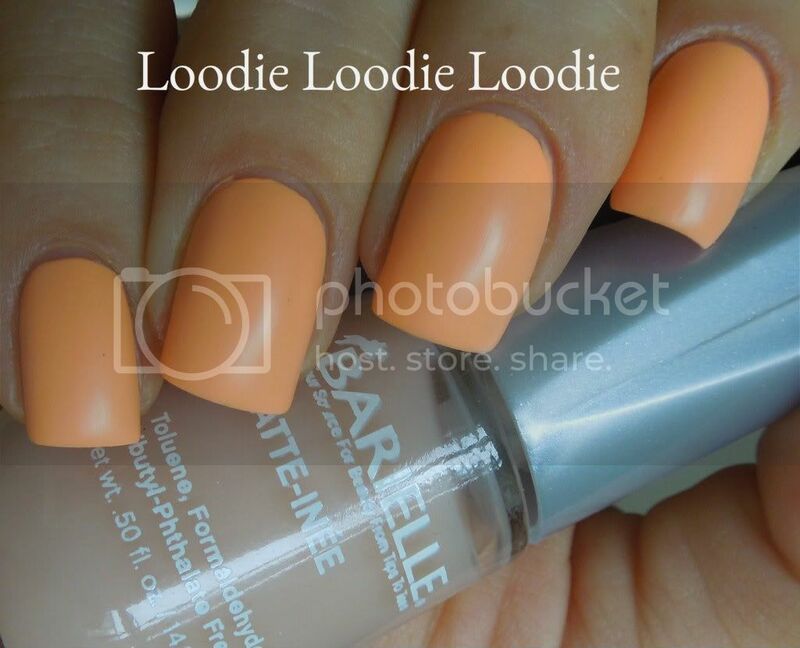 Love it Loodie! I love matte nails. 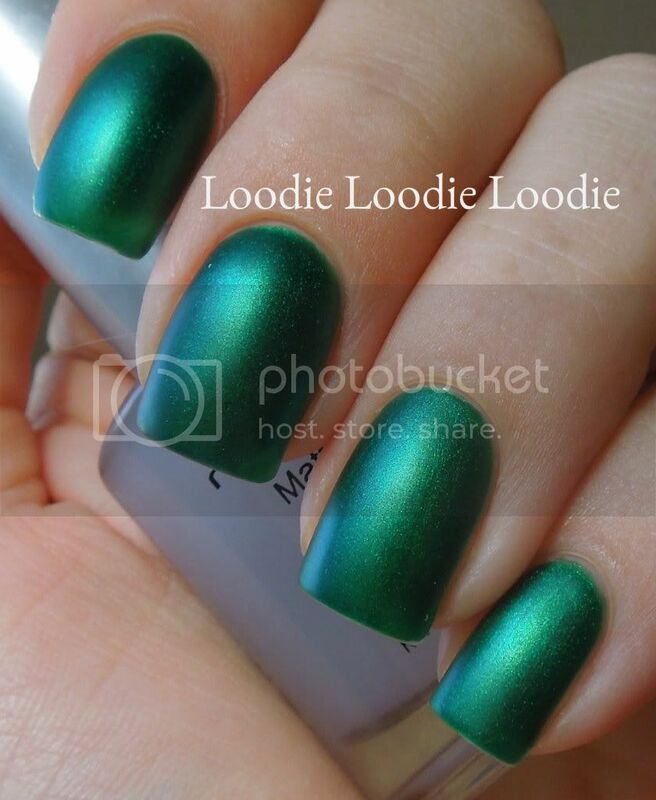 I'll have to look into buying a matte topcoat.